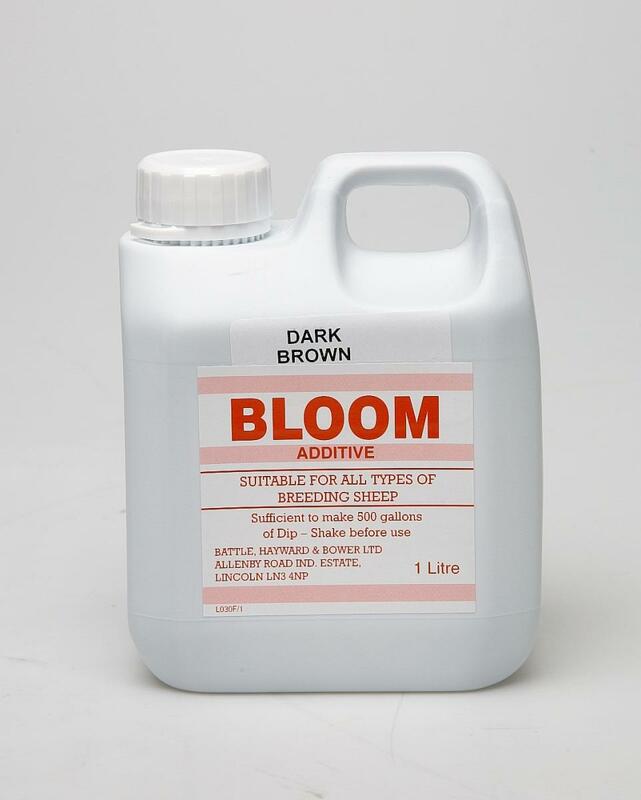 A liquid sheep colouring for addition to the dipping bath containing Battles Pearl Dip, this easy-application, liquid form marking fluid is ideal for number writing and spot marking on wet or dry fleeces. Also essential for identifying ownership before sales. 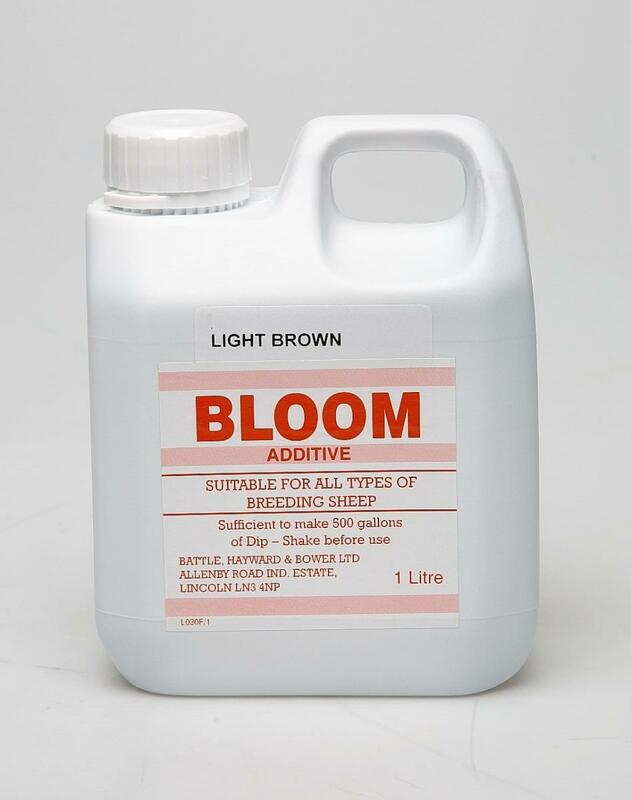 The fluid has an intense colouring, making it easy to distinguish ewes and rams, essential for keeping a record of corresponding pairs in breeding season. Will gradually fade within 12 weeks. There are currently no questions for Battles Bloom Additive - be the first to ask one!